Nothing is more de-stressing after a long, busy day than Kratom powder of the premium quality, especially if you make it into a cup of tea. But which strain to choose? There are so many different options in the market that Kratom lovers often find themselves all at sea when taking their pick. However, if you are looking for something truly exceptional, the only thing that springs to mind is green Kalimantan Kratom, or Kali as locals call it. This herb comes from the Borneo island in Asia and will be a perfect fit for those who want to go beyond typical qualities of Mitragyna speciosa. What is so special about green Kali Kratom? The green strain of Kali Kratom is growing in popularity for a variety of reasons. Firstly, it is one of the few veins harvested no sooner than when all plant leaves are perfectly mature. After they are collected, green Kratom leaves are dried and then ground into the powder so that all the herbal qualities remain potent for a longer period of time. Secondly, our Kali green Kratom is imported directly from the Borneo island where it has been cultivated for ages. The thing is that the climate of Kalimantan in combination with time-tested harvesting methods of locals have no equal. To ensure the genuine quality of the herb, we always take great pains to bring it right from Borneo. Last but not least, green Kali Kratom has the odor that is like no other. Once you make tea of this powder, your home will get filled with the distinctive, welcoming aroma. This is something we can vouch for because we supply only 100% pure Kalimantan Kratom and by no means mix it with any chemical additives. variety of special offers, such as free Kratom or coupon code promotions (see this page for the details). 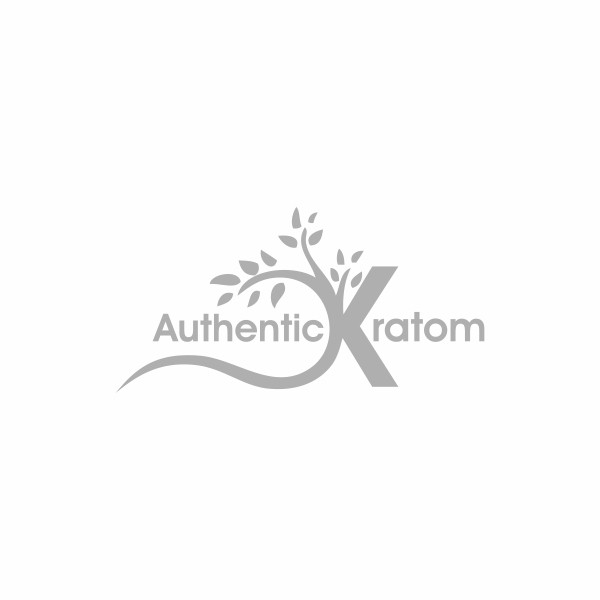 So, if you are looking for the best shopping experience, be sure to place your order with Authentic Kratom. We accept almost all major credit cards as well as other payment methods!